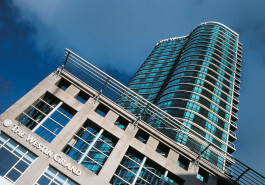 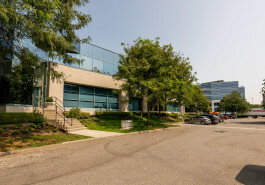 Willingdon Park is the premier suburban office park in Metro Vancouver. 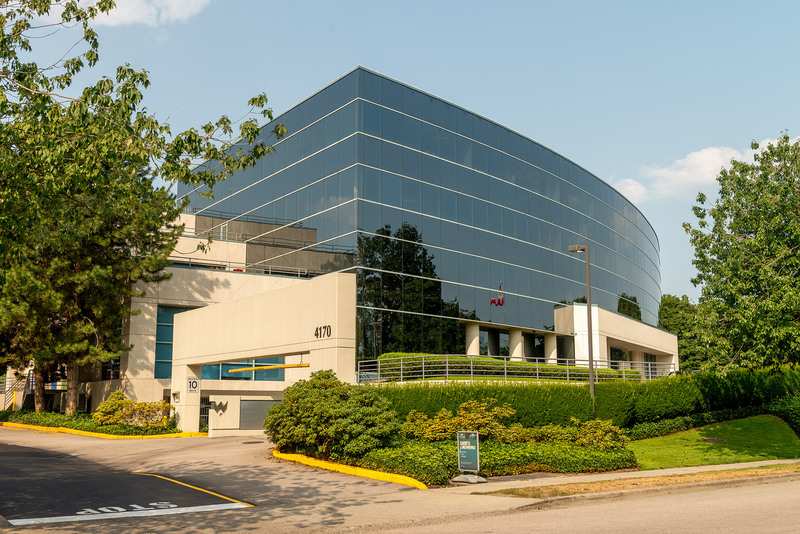 Amidst meticulously landscaped greenspace, it is strategically located at the highly visible Willingdon interchange on the Trans Canada Highway and in close proximity of SkyTrain and other transit. 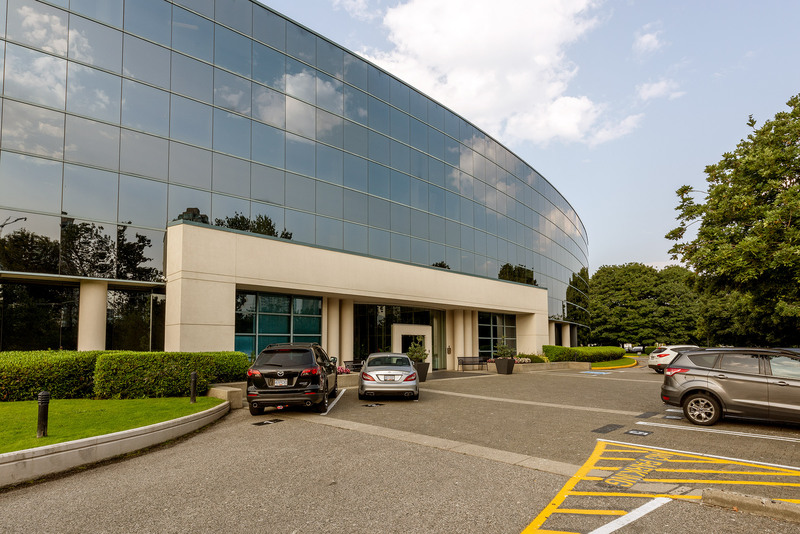 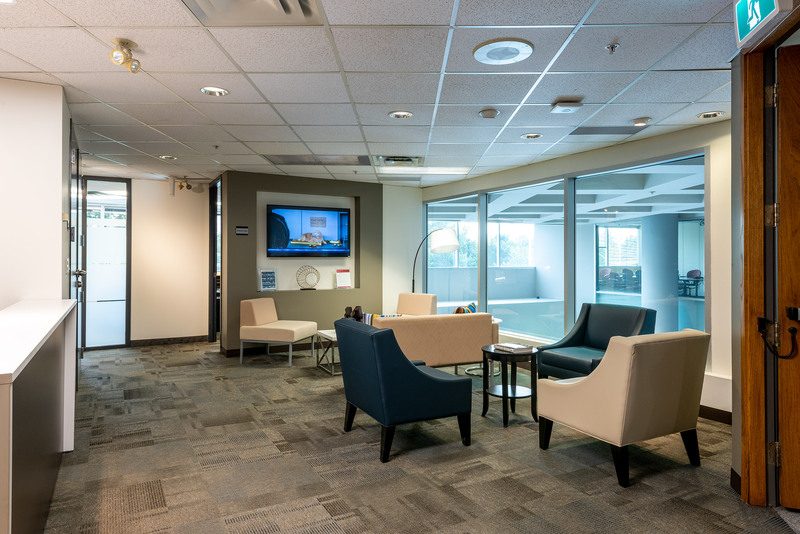 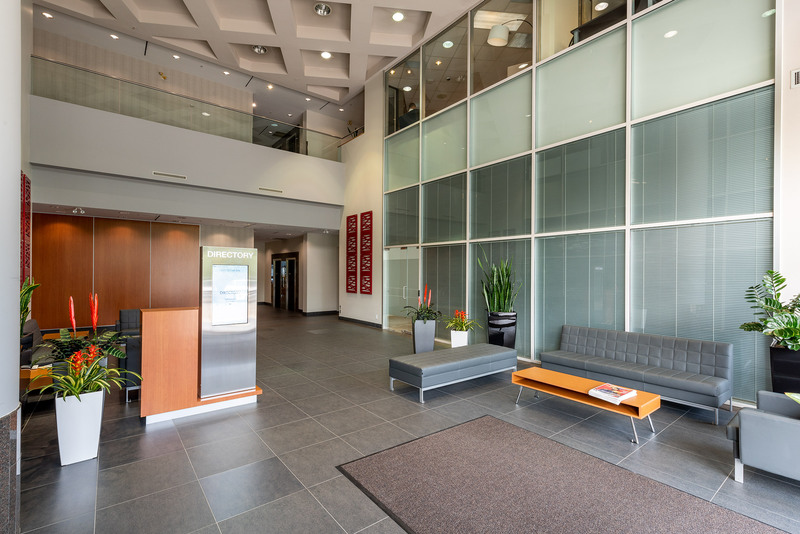 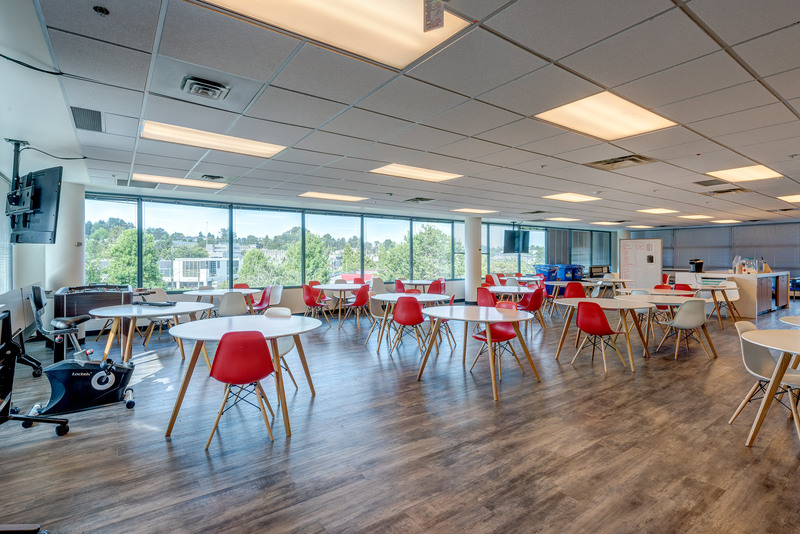 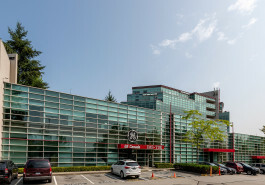 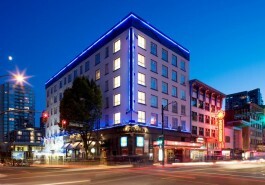 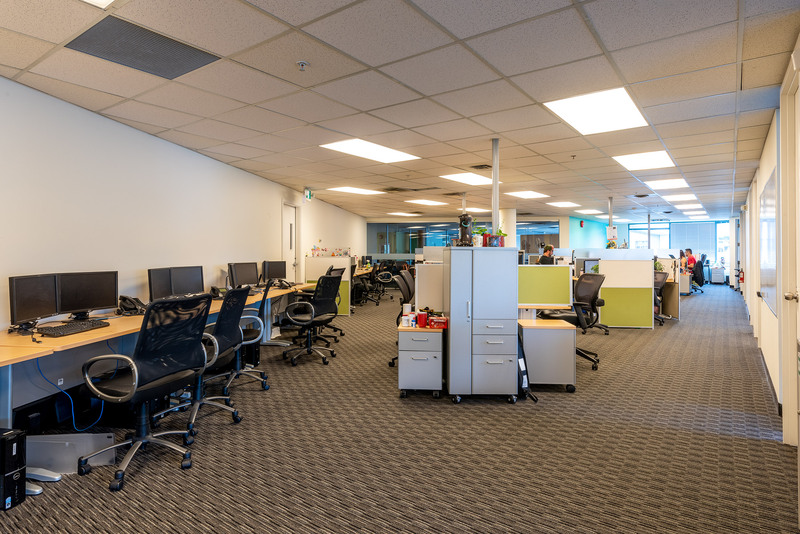 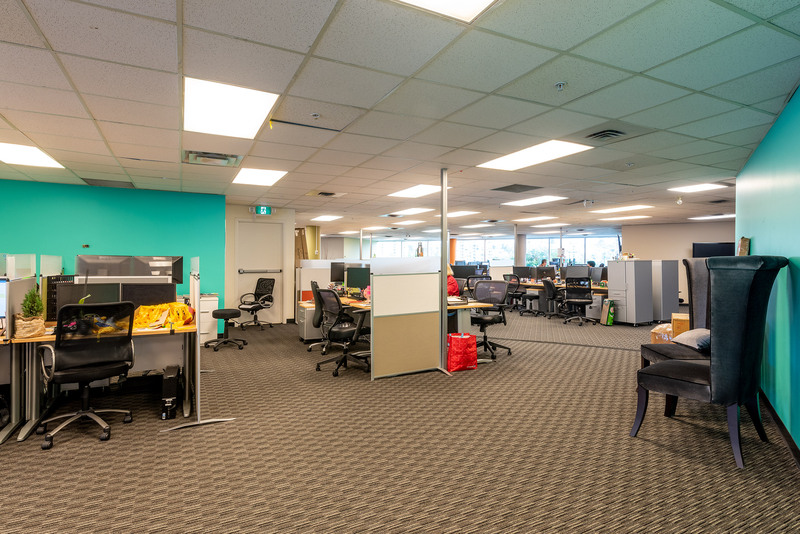 Business park amenities include 3 restaurants, fitness facilities, a 1-mile running path, and convenient shuttle service to SkyTrain and Brentwood Mall. 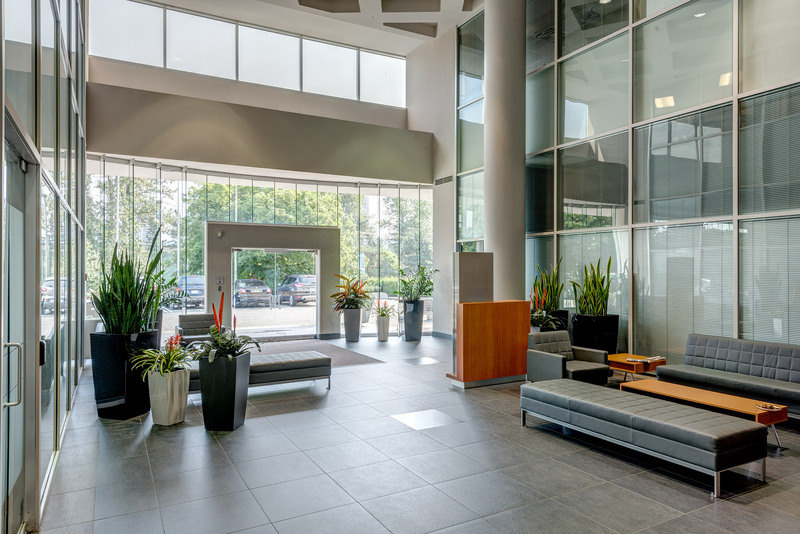 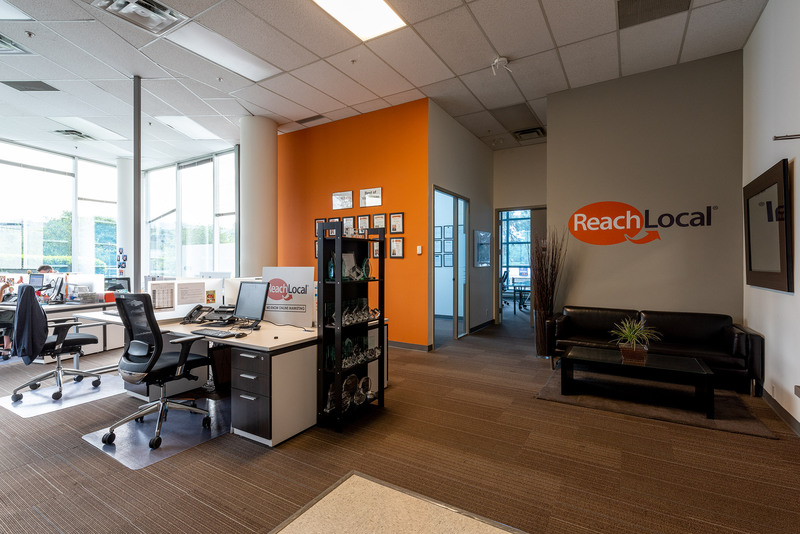 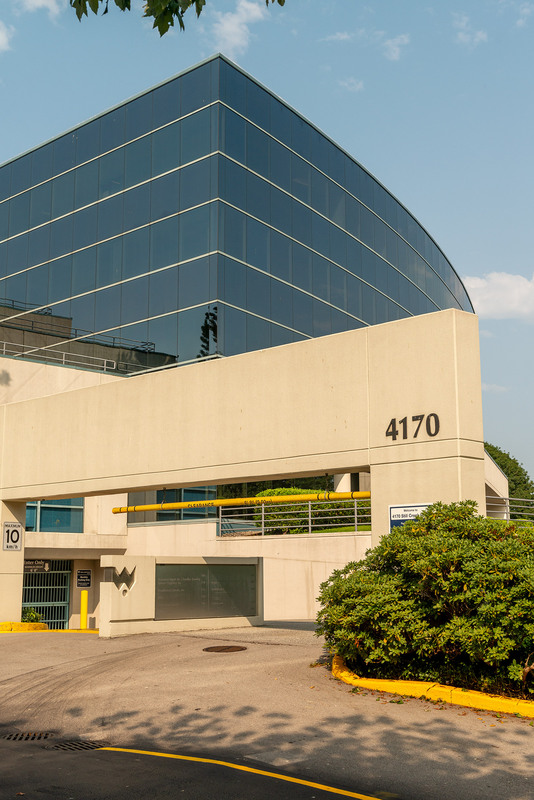 Features include abundant parking, large efficient floor plates, various LEED and BOMA certifications, card entry access systems, and on-site management offices.